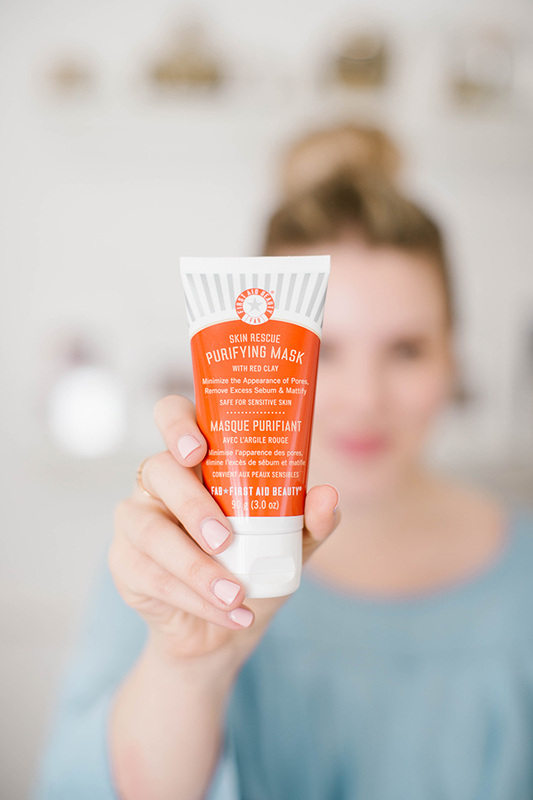 If you’ve been surfing the Internet and social media lately like we have, then you’ve probably noticed that there are some videos floating around highlighting the all-powerful peel-off mask. These face masks come in all sorts of varieties—charcoal, clay, seaweed, and the like—and seem to be real miracle workers! 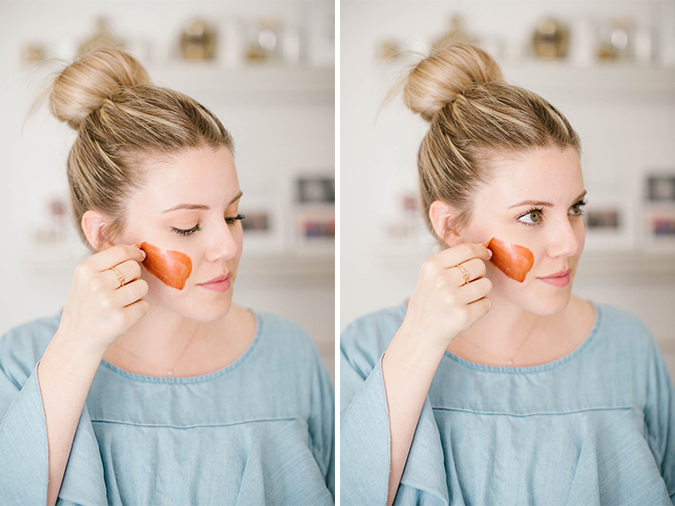 I mean… soft, supple skin and a healthy glow all in one? (Not to mention skin free of blackheads and clogged pores!) Who doesn’t want that? 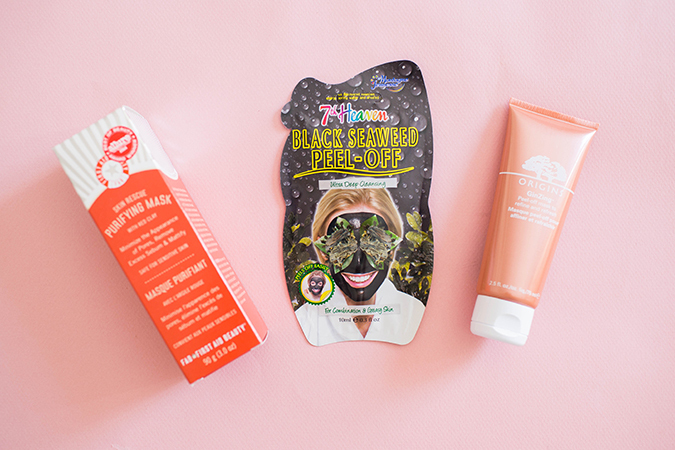 Before we get into the good stuff, it’s important to know a little bit about the purpose of peel-off masks. 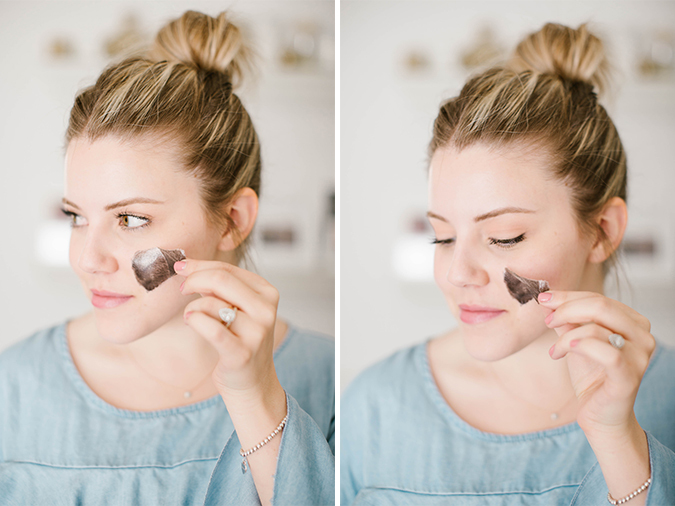 The main focus of most of these products (especially those made of black charcoal) is to remove blackheads—much like those nose strips we’ve all tried at least once—as well as leave your skin with a fresh glow and smooth texture. By letting the mask sit on freshly cleansed skin for an average of 20 minutes and then peeling it off, the surface of your skin is essentially refined, and freed of any dirt, particles, and dead skin cells that may be making your skin look rough and dull. Sounds pretty great, right? The benefit of charcoal masks is that they dig deep down in your pores to clear out impurities and lift blackheads. I love charcoal as an ingredient itself, but I have to say this particular peel-off variety took some trial and error to get just right. Before you dive in to this one, be aware that there are no English directions on the packaging, so I resorted to Google for the how-to. I jumped right into applying the mask with my fingers (which proved to be a tad bit messy, so I’ll probably opt for a facial brush next time.) After leaving on for 30 minutes, I (very) carefully peeled off the mask, and it left my skin feeling soft and supple. In general, the only side effects I saw afterward were a slight pink hue to my skin where I had peeled it off, and a mild tingling sensation, but both subsided within the hour. Although my skin felt baby soft, I didn’t see much blackhead removal with this one, so I’ll probably stick with classic extractions for those pesky blackheads in the future. 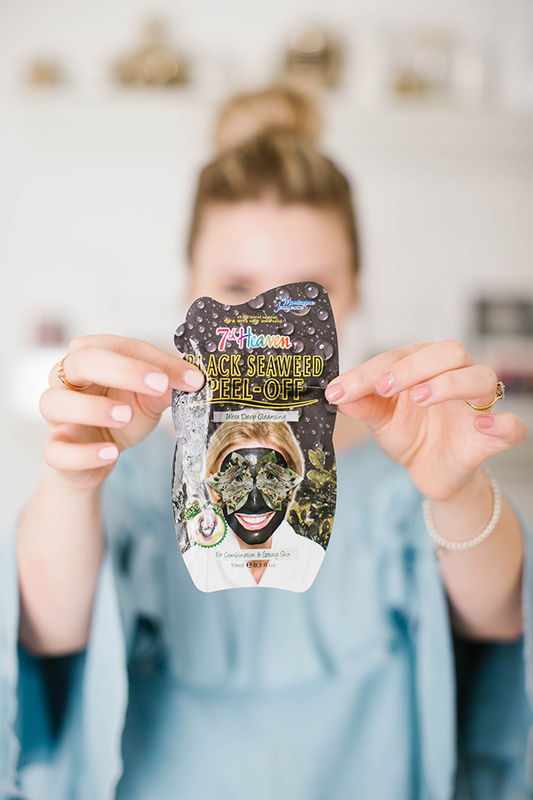 If you’re looking for a cooling and relaxing face mask, this one is for you! The gel-like consistency of this mask goes on smooth, and has the best cooling sensation on your skin as it dries (plus, it has a lovely fresh scent). The drying process was a little bit slower than some of the other products I tried out (tip: stay very still and keep your hands and hair away from your face! ), but after 20 minutes of letting this one sit, it was time to peel it off. The best part? This mask peeled off completely in one piece—talk about satisfying. Although my skin didn’t feel quite as silky soft as I had hoped, my pores did seem smaller and smoother (which is what is advertised on the packaging) so I’d say this one did its job. Seaweed is known to have tons of benefits when used both in and on the body (and in this case, is especially good for you ladies with oily skin). However, let me warn you that this mask is not for any clean-freaks out there (myself included). Although it is pleasantly affordable, it comes in a small pouch which means no re-capping after use and requires very careful application to keep things from getting messy (also, the design on that packaging is a little scary in my opinion… eek!). On the plus side, I did love how this one added a brightness to my skin. However, I felt that for my normal skin type, the seaweed was a bit too drying, so maybe avoid this one if you have naturally dry skin. I was surprisingly impressed by this creamy mask. I’ve been a fan of Origins products in the past, so I don’t know why I thought this one would be any different! The product went on smoothly, and has a shimmery rose-gold tint to it, so I literally felt like I was spreading liquid gold across my tired skin. 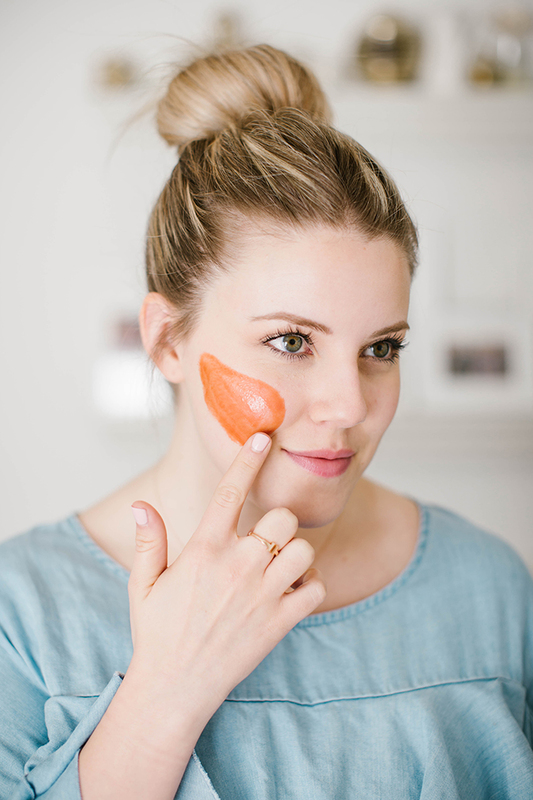 Not only that, but it smells amazing and dried in a cinch—just 15 minutes after applying it was time to remove the mask. All I had to do was wiggle my face around a little bit, and the edges loosened with no problem. I will admit, it was slightly more aggressive on the areas where I had more peach fuzz (like the outer perimeter of my face), but overall it was very gentle, and any residue rinsed off easily. Out of all the masks I tried, this one was hands-down my favorite, and I would even recommend it for all you sensitive-skin ladies out there! 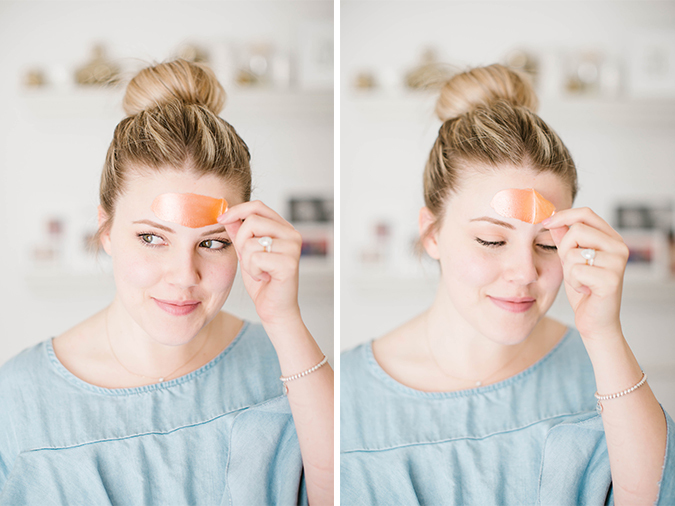 In the end, the peel-off craze is probably one I won’t do on the regular, but wouldn’t mind incorporating into my nightly routine every now and then with the right product. Between applying the mask, letting it set, and peeling it off, it can be a little bit more time-intensive than I prefer, but I can’t deny that my skin felt softer than ever after using these products. 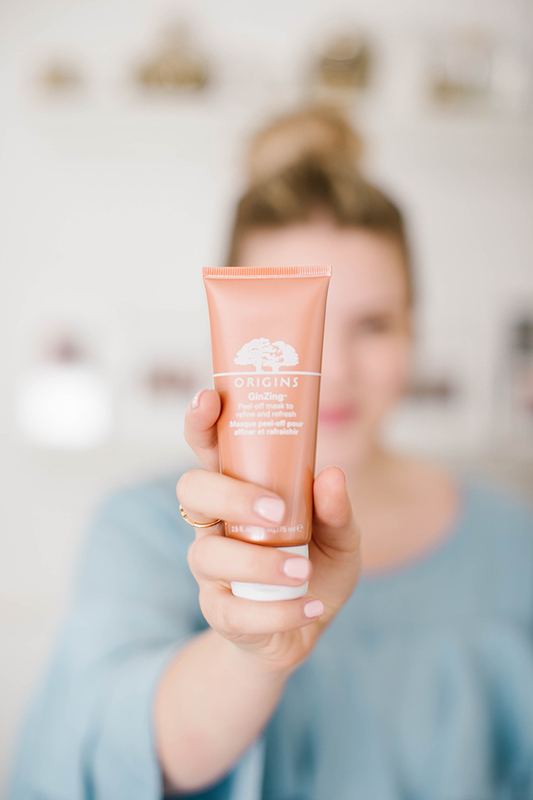 If you have sensitive skin, I would opt for Origins GinZing Peel-Off Mask, or skip this craze altogether, as I’d say this is one beauty trend that you do need thick skin to “pull off” (literally). My skin is somewhere in the middle between sensitive and tough, and some products were even a bit too abrasive and drying for me. But, if you’ve got the skin to tough it out, then peel away! The results are definitely worth coming back for, and the experience is a must-try, even if just once. Just don’t forget to follow up with a high-quality moisturizer! What do you think? Will you be trying this beauty craze at home? Beauty Note: What’s the Difference Between Chemical and Physical Sunscreens?